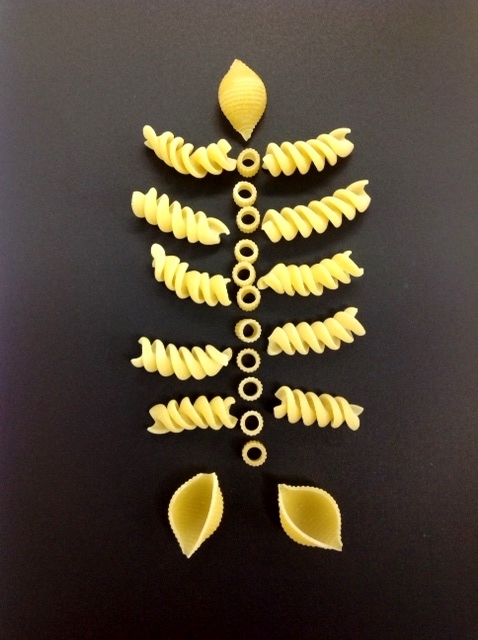 Build your own spooky skeleton with dried pasta and create your own crazy creatures. 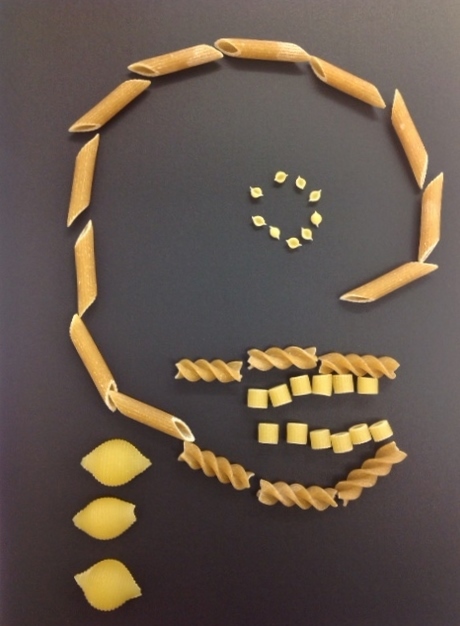 Using PVA glue stick the pieces of pasta onto black card to create your skeletons. You could build an entire body or focus on close-ups of different parts of the skeleton. 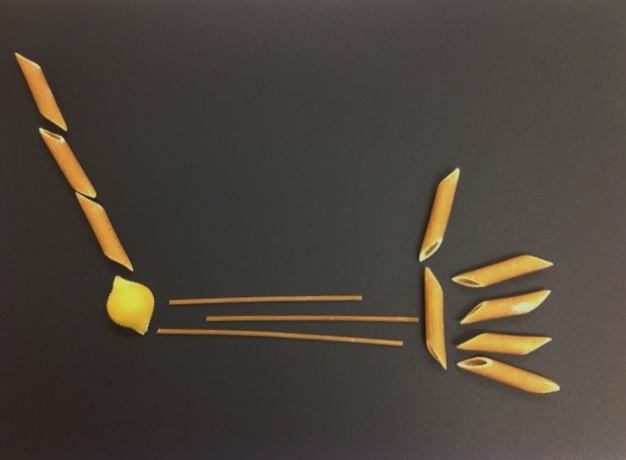 Can you guess what different parts of the body these images are? We’d love to see what you have done with your Halloween Skeletons so share a photo with us on our Facebook page or Tweet us your photos. If you’re looking for more Halloween fun, check out our Play-Doh Squishy and Squashy Spooky Classes, running across the UK from 17th – 28th October. Find out more by commenting on this blog post, looking up your closest Creation Station on our website, or calling us on 01395 239 700.